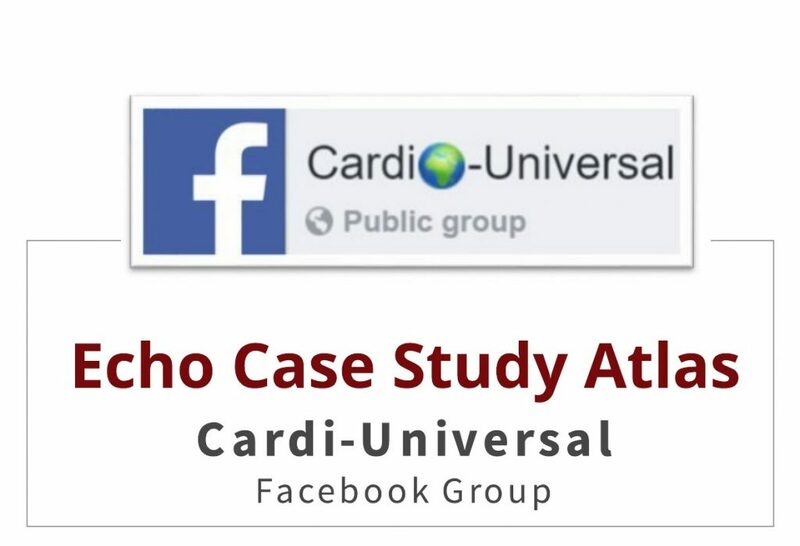 Cardi-Universal - Echo Case Study Atlas! Once you click on the drive, voila…a list of interesting case studies is at your finger tips! What kind of case studies?? You tell me! Can you name the pathology? (I am going easy on you with this case!) The great thing is that many cases offer additional diagnostic testing. For example this case also includes a cardiac cath. Diagnosis: By now, after looking at the echo and cath, you have probably guessed this case is an aortic dissection, type A. In addition to the echo atlas, new cases are added on a regular basis. These cases include video clips of the echo (with often a few minutes of the echo, not just short clips). The great thing about these cases is the amount of discussion amongst the cardiologists and physicians that help diagnose the case. 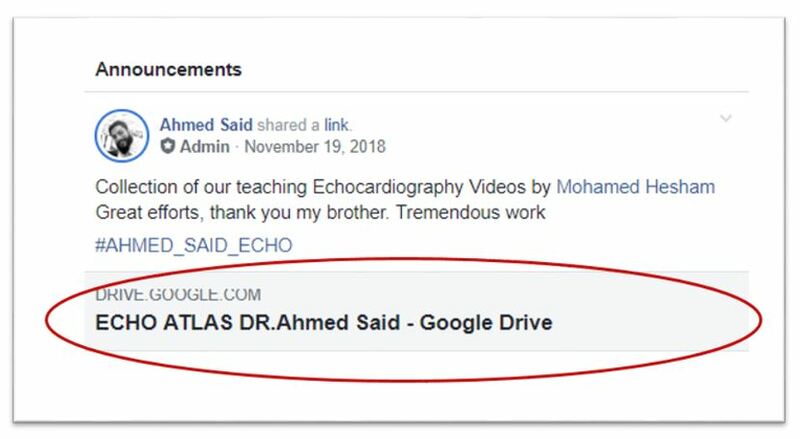 In order to easily search for echo case studies use #AHMED_SAID_ECHO. Each echo case uses this hashtag! 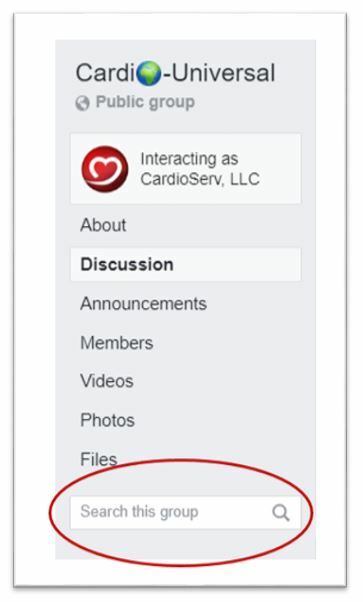 It’s easy to search using the ‘search this group’ feature on the left of your Facebook page. What kind of case studies are available using the hashtag? So what do you think of this case study? See how the discussion looks and flows. 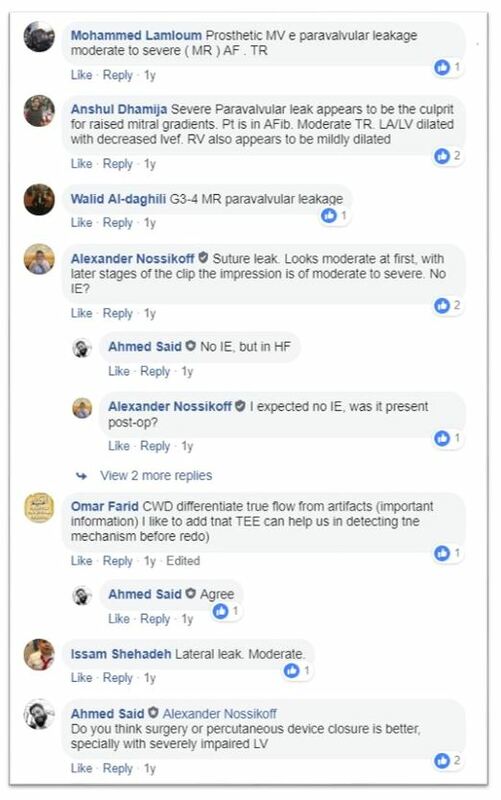 As you can see by some of the discussion, this was a prosthetic Mitral Valve with a moderate to severe paravalvular leak (MR). What’s interesting is the additional feedback and discussion that follows. A great way to review and share case studies. Join the group, if you would like to get involved, and post your own comments, questions or diagnosis. It’s easy to do. Just click the ‘join group’ button under the page banner. 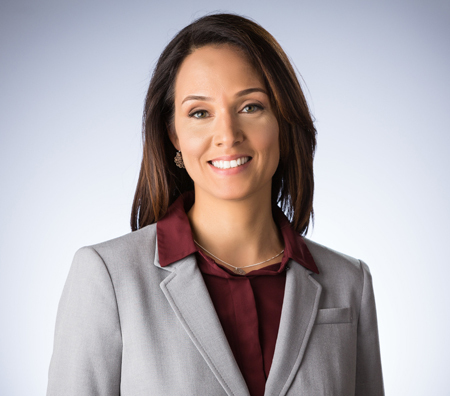 You will be asked a few questions regarding your profession and area of practice. Once your response has been reviewed you will be granted access to the group. Cardi-Universal is a fantastic resource of interesting case studies. The Facebook Group has a large atlas full of case studies. In addition, new cases are added to the group regularily under the hastag #AHMED-SAID-ECHO. 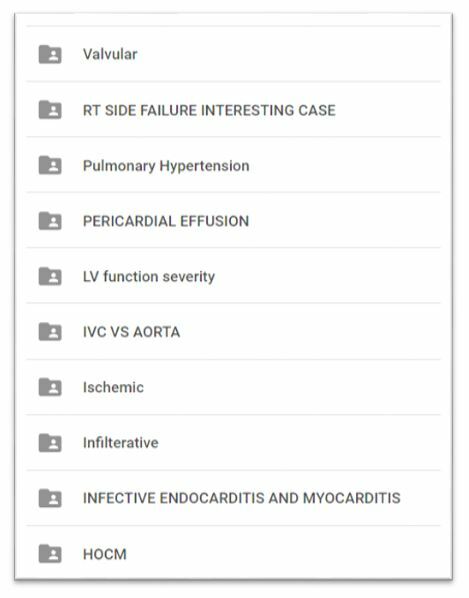 The cases are great for expanding your knowledge and helping your peers diagnose challenging cases. So check it out today and bookmark the page! Thank you to Dr. Ahmed Said Saad for all his hard work and dedication to improving the field of cardiovascular ultrasound. To learn more about him, read this weeks spotlight article. If you would like to share a product or service with the cardiovascular ultrasound commnuity, contact us!